If you dread the negotiating process when buying a home, never fear as PIERVIEW PROPERTIES Real Estate Agents (PVP) are experienced negotiators which helps keeping the bargaining from becoming emotional and veering off track. Your agent must know your desires by heart and have quick access to you if a negotiation point needs to be made. It's important to stick to the strategy you and your agent have agreed upon - showing the seller how strong your offer is. First and Most important, get pre-approved for your mortgage loan. That means your mortgage lender has reviewed your credit history and assets, checked employment and income, examined your debt-to-income ratios, and has pre-approved you for a certain amount, terms and interest rate so you know exactly how much you can spend. Being pre-approved shows sellers that you're prepared and able to buy. Before you submit an offer, ask your PVP Agent to find out more what the seller wants as far as terms. The more your offer matches up with the seller's requests, such as a closing date, the more likely your offer will be accepted. Find out when the house will be vacated, if any repairs or improvements are planned, and if the seller has any pressure points such as a relocation deadline. Also, you'll want to review the seller's disclosure of the condition of the property. Your PVP Agent will also find out if other offers are on the table. Your position is stronger if there are no other offers. The seller may be less likely to bend on price concessions or repairs if there are other offers. Have your PVP Agent pull up the most recent CMA (comparable homes recently sold or on the market) within a reasonable radius of the home, so you can sculpt your offer price. Be sure that you are comparing apples to apples in terms of updates, size of the home, amenities, location, schools districts, etc. Once these steps are made, you are ready to write an offer. What can help is thinking like the seller, which can anticipate what the seller will accept in price, terms, and other conditions. 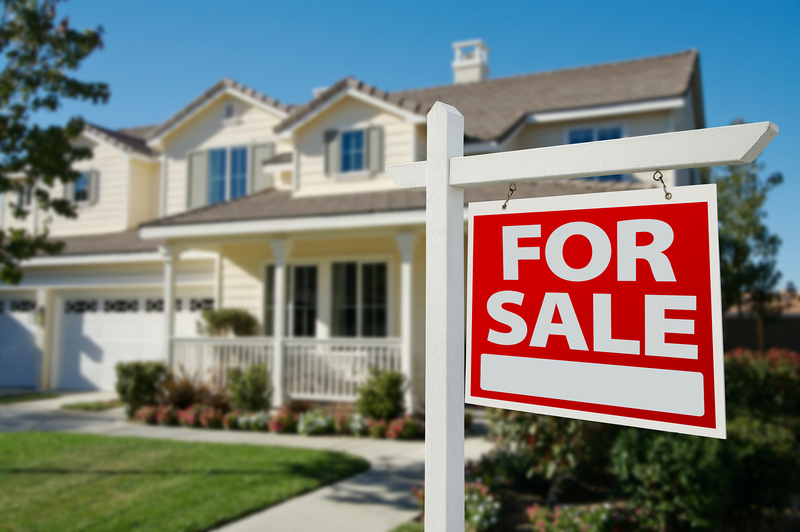 By considering the seller's position, you will likely create an offer that is either accepted or strongly considered. Your offer should be clear on the terms, closing dates, repair requests or other conditions the seller needs to meet and it should be accompanied by a letter from your lender that you are pre-approved to buy the seller's home. Include a cover letter summarizing your strengths as a buyer in terms of creditworthiness, flexibility in closing, and the strength of the offer. Keep in mind that this is the sellers home, so don't insult the seller with an offer that's too low or requires too many concessions. The seller may be nostalgic about his or her life in the house and may not like the idea that you want to remodel. The only thing a seller can't argue with is a strong set of comparables that show the home is overpriced or out of date. These are homes that have sold that are nearby being similar in age, size and features. If you can show that a similar home has sold within the last two months for less than the seller is asking, that's good. Be sure all conditions, repairs, etc. are agreed to in writing. Some sellers may feel that a handshake covers a promise, but it's essential to be clear on paper what is expected and when. A seller's promise to paint should be included as an addendum to the contract and include all details, such as primer, exact color and type of paint, how many coats, and when the work will be finished for inspection. The offer is negotiated and accepted, the earnest money is at the escrow agent's office. Now the inspections occur, and this is where the contract negotiations can break down. No home is perfect, not even brand-new construction. During the inspection process, the inspector is usually required to tell you about any condition of appliances, heating and cooling systems, roofs, electrical and plumbing systems, etc, and if your future home is up to current city codes. Sellers are usually not required to bring a house completely up to current local building codes. Try and negotiate a repair only when a system is unsafe or a major repair is needed to make the system operate effectively. As long as the seller has a reasonable explanation of what your position is and why, and communication remains open, the seller should have as much desire to make the contract work as you do.